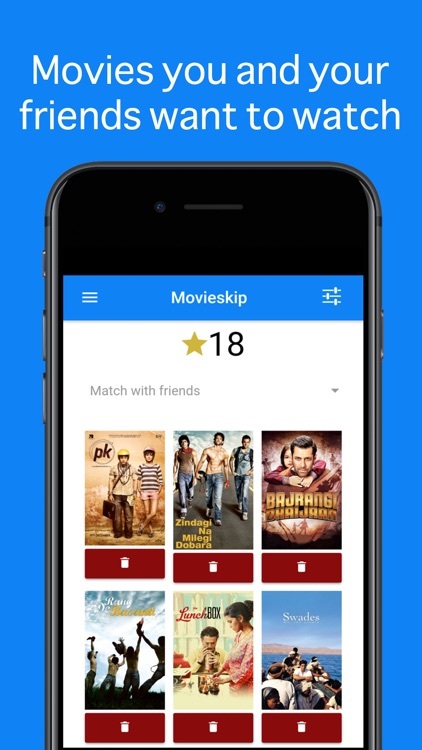 Movieskip is the best way to find new movies to watch with friends. 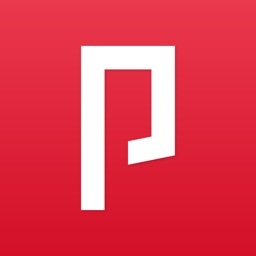 Swipe to find what you want to watch and remove what you don't. 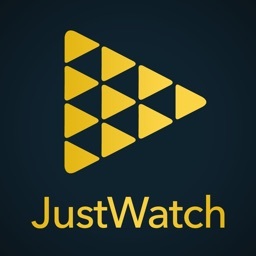 "Match" your watchlist with friends' to find what to watch together. You should never have to say or hear "no I have seen that one" ever again. 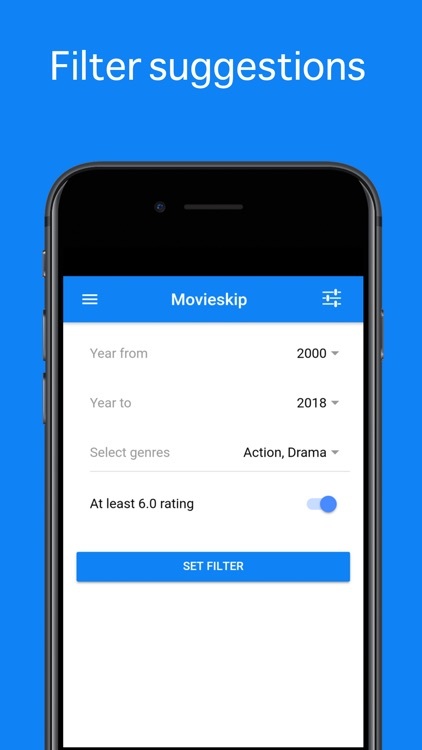 Save time in every future movie selection every time you use the app. 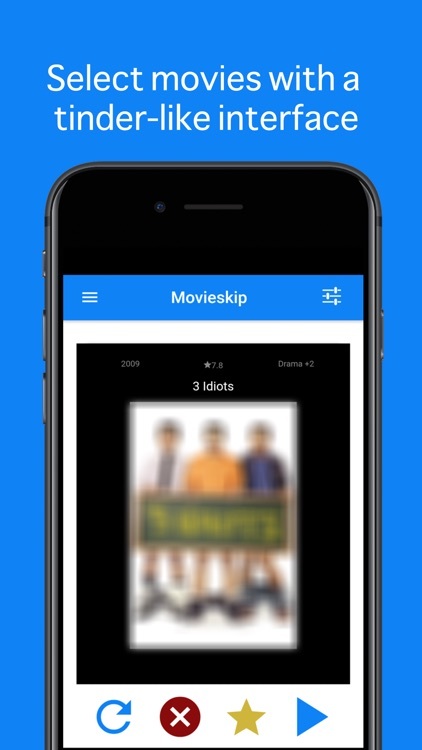 Swipe through the 8,000 most popular movies from the last 60 years. 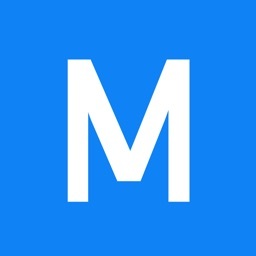 Filter what shows up on release year, genres, rating and amount of ratings. 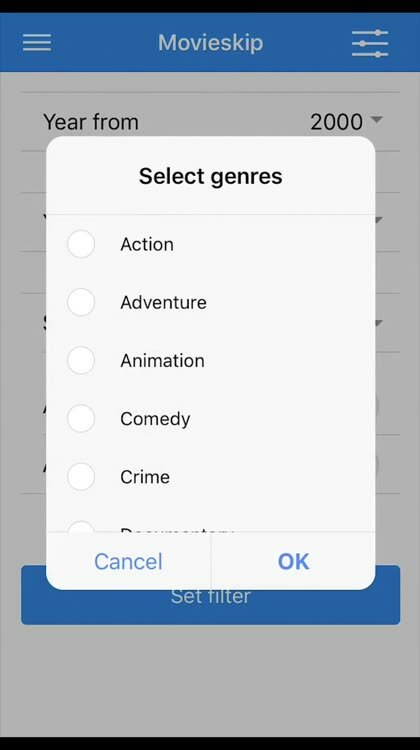 Exclude, skip or add movies to your watchlist. 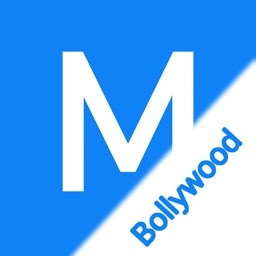 Tap poster to get details, including movie rating, actors, trailer, release year and genres. Long lists of random movies, on streaming sites or apps, can be overwhelming. It makes it hard to know where to start. 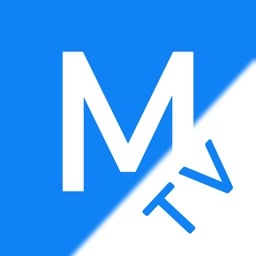 Those lists usually consist of some movies you have seen and some you would never like to see. This means they are making it harder to find the movie you would like. 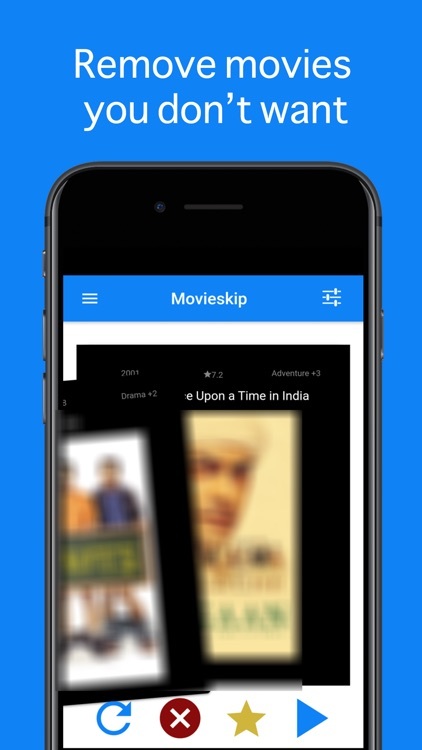 Movieskip gives you one movie at a time and lets you exclude movies from showing up again. 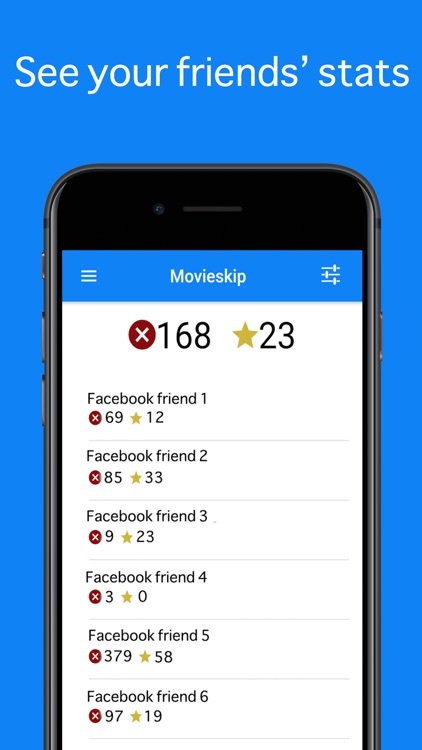 Movieskip uses the TMDb API but is not endorsed or certified by TMDb.